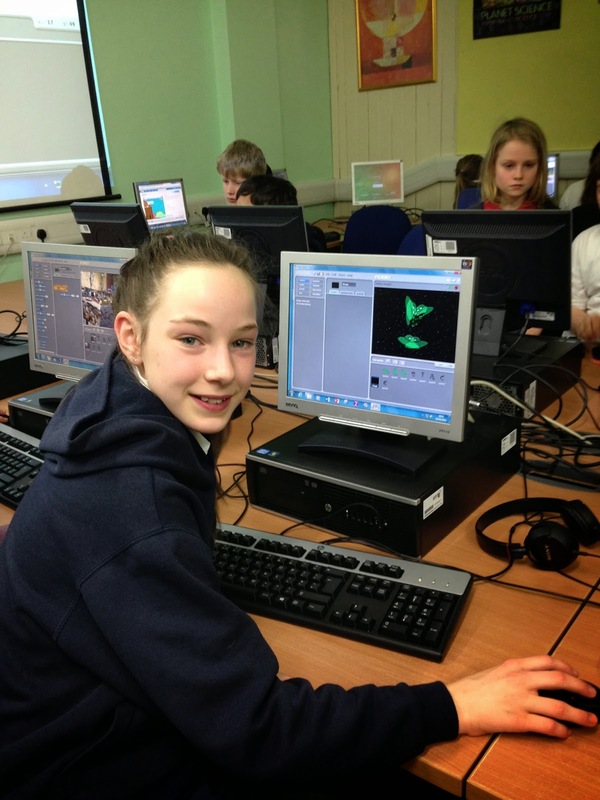 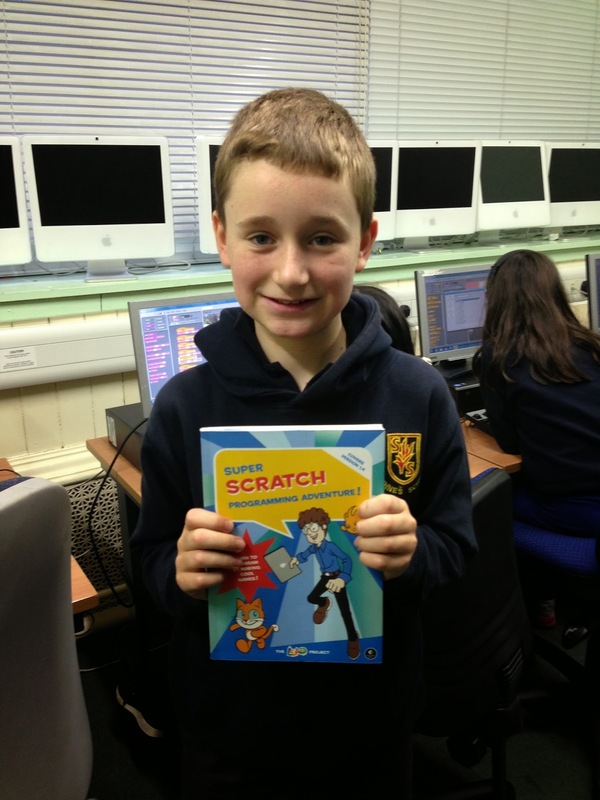 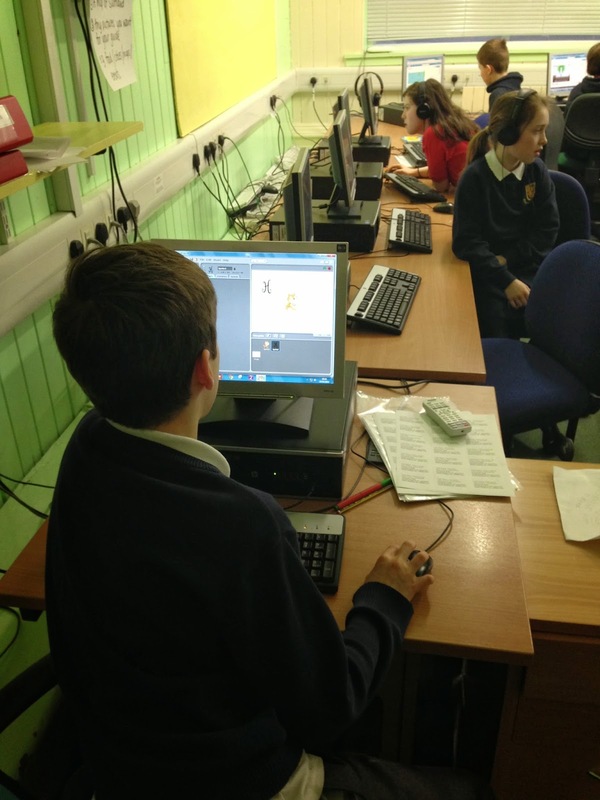 P6B have been developing their computer programming skills using the free download software Scratch. 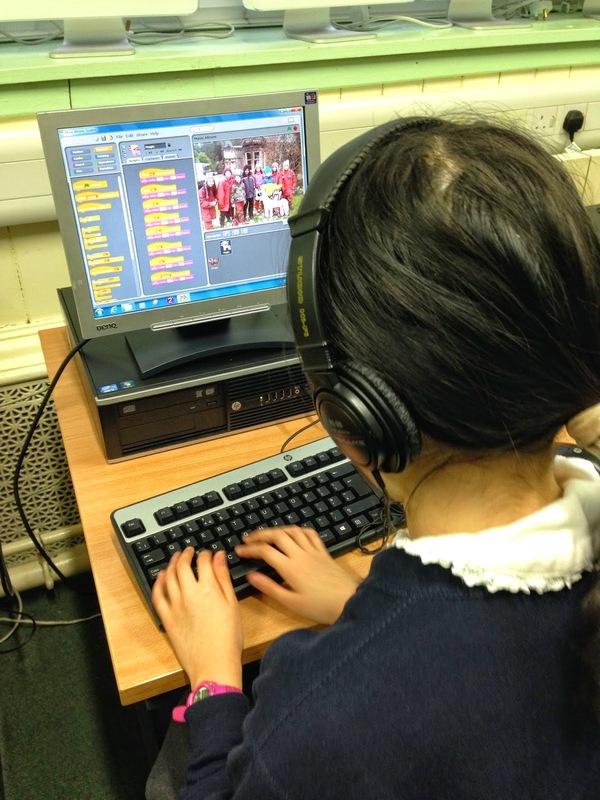 Lots of experts in the class have been taking turns to share their knowledge using the tutor machine and the big screen. 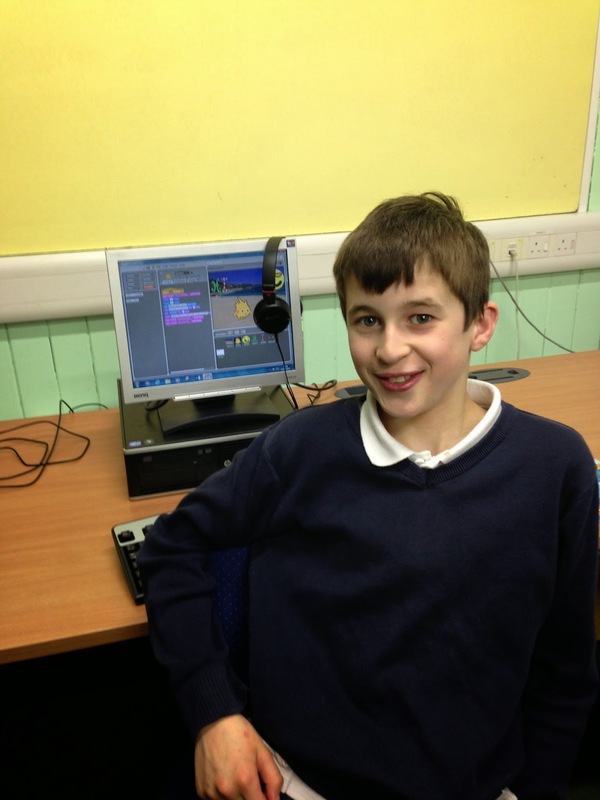 Great creativity, P6B!